From the bottom of my heart, thank you for voting me your favorite artist of the Chester County Studio Tour! 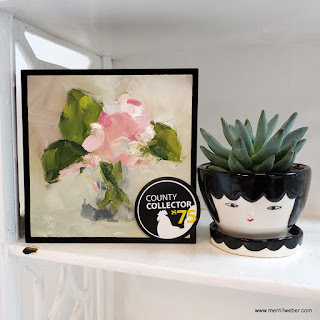 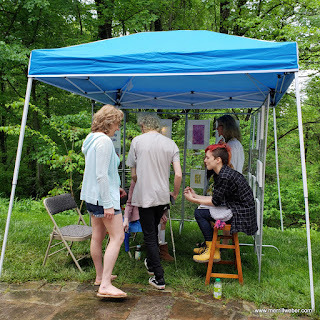 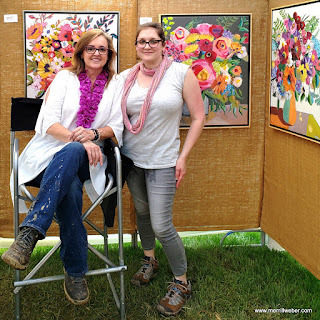 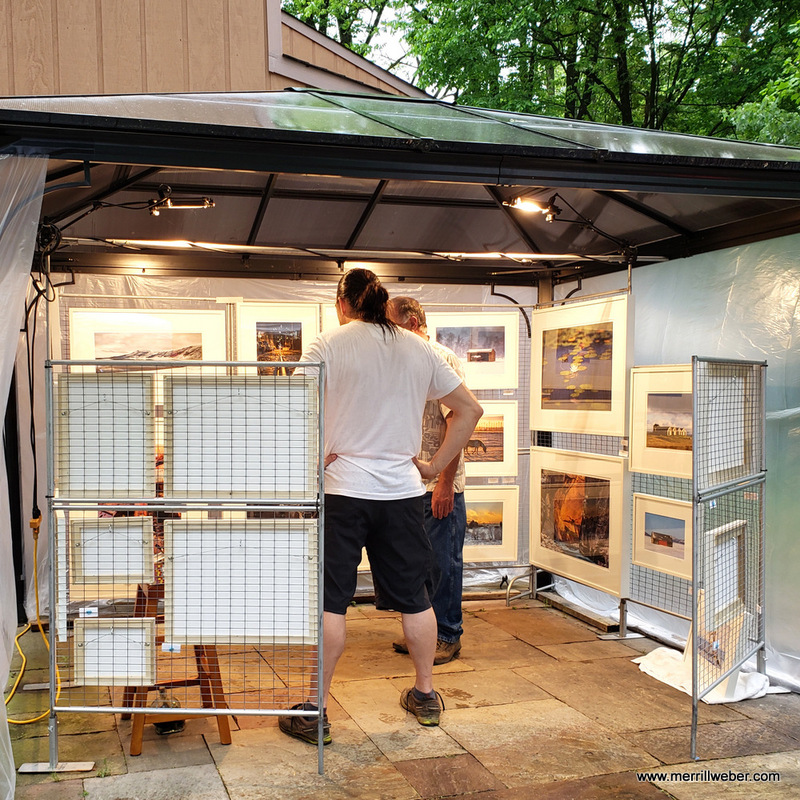 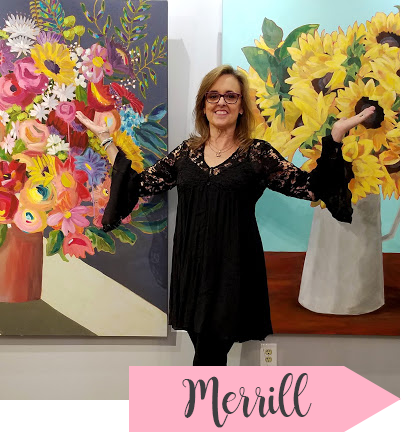 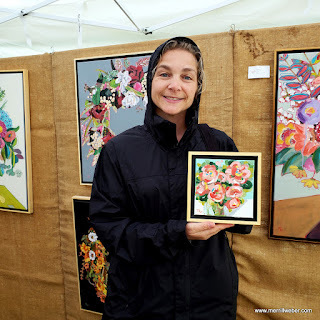 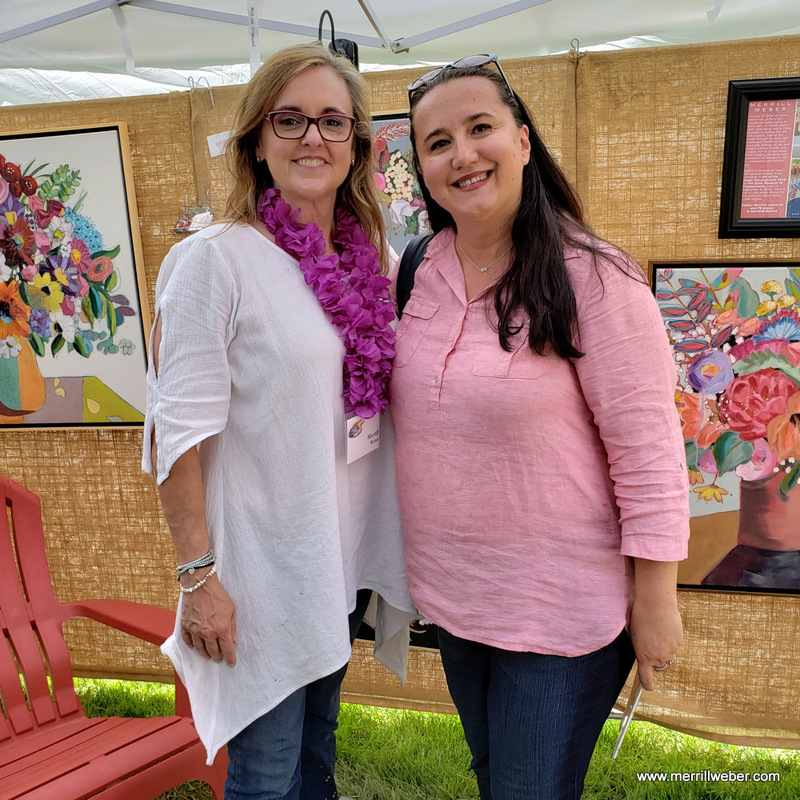 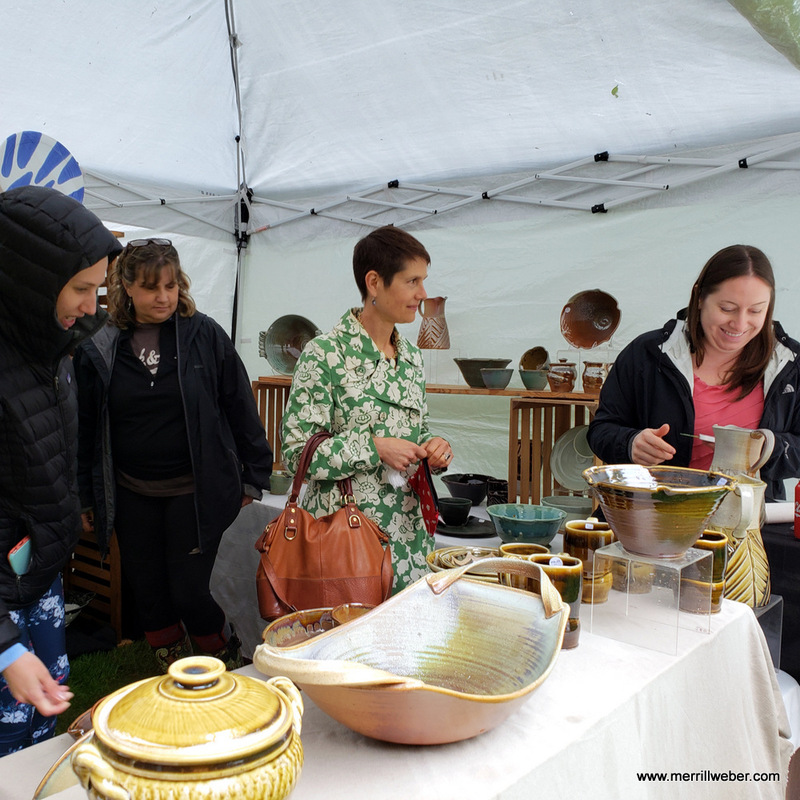 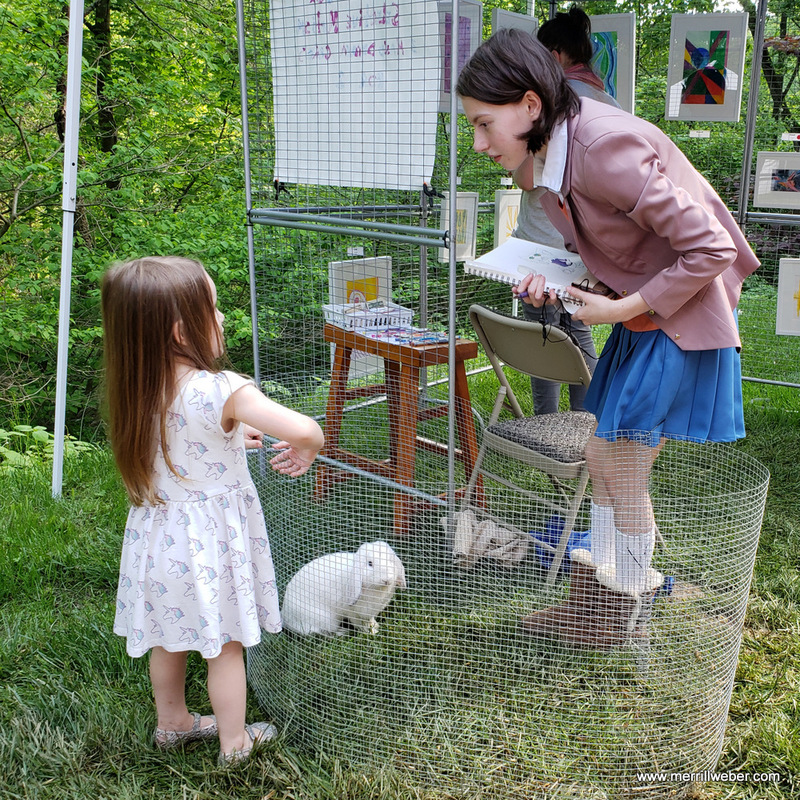 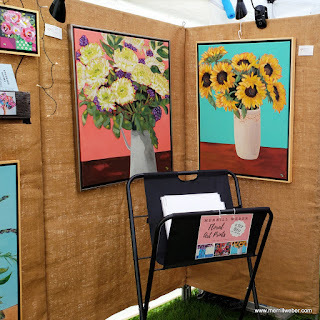 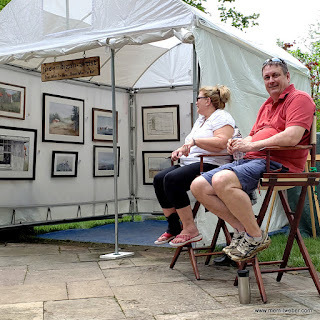 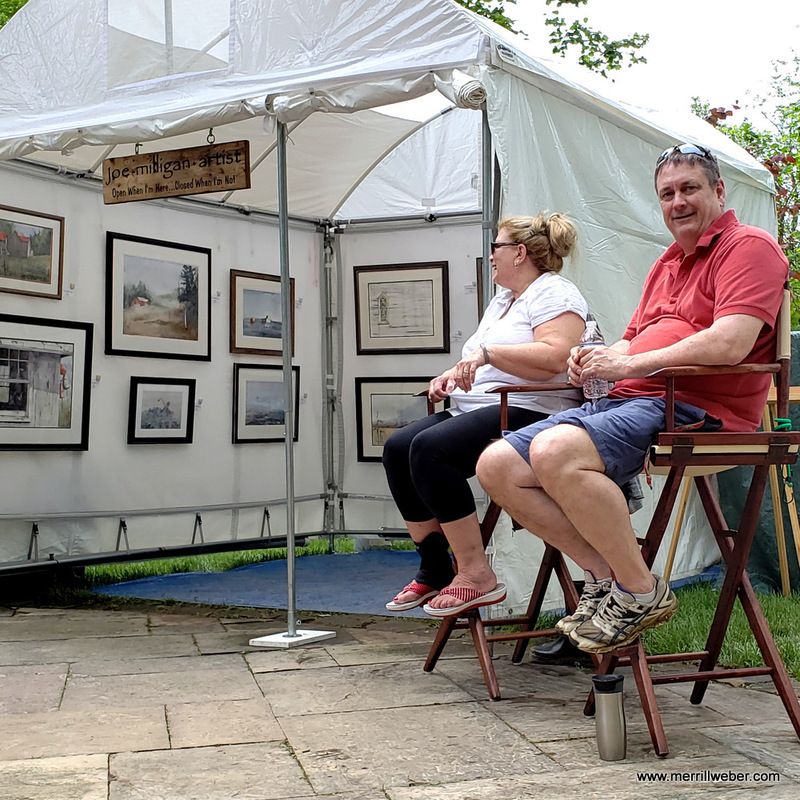 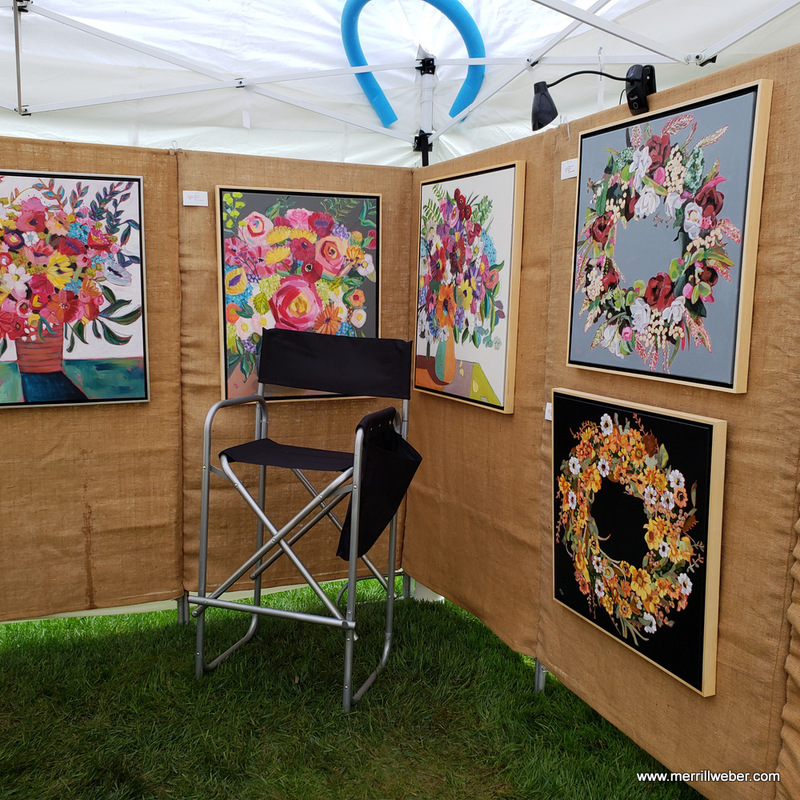 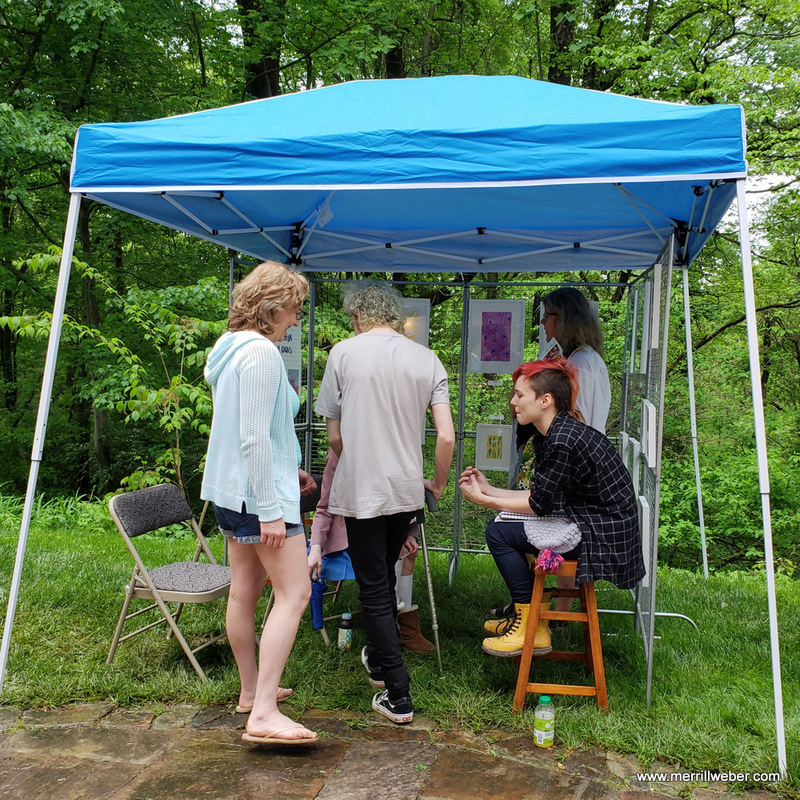 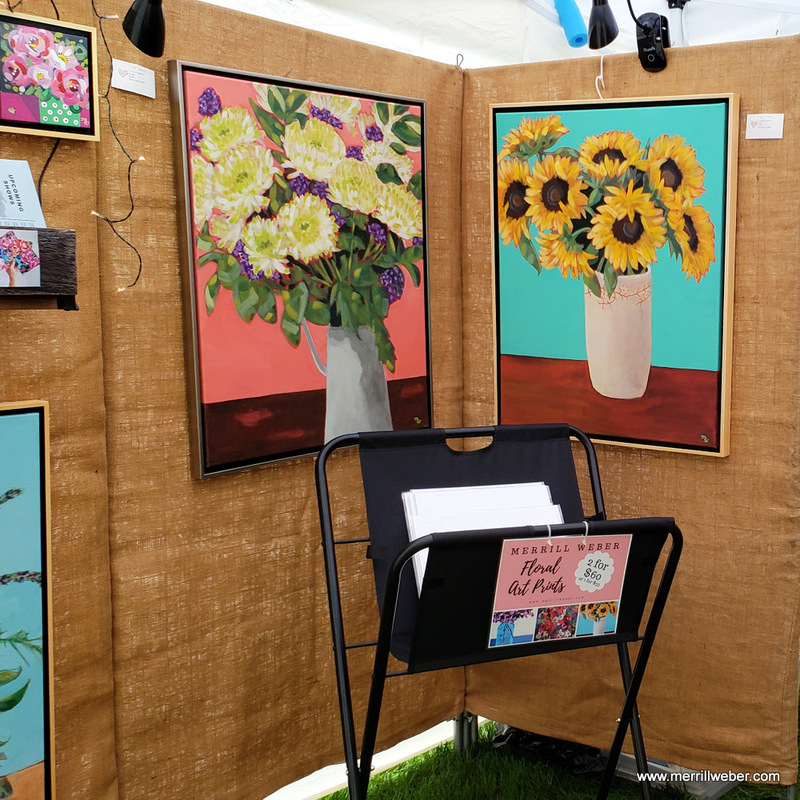 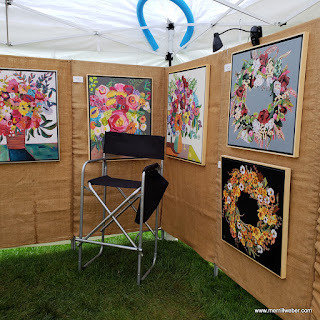 The art highlight of the month of May was the Chester County Studio Tour that took place the weekend of May 19 and 20. This was my first year participating in the tour. 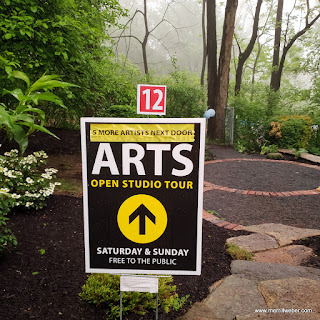 I was matched with photographer host, Mike Fleck, at Studio #12. 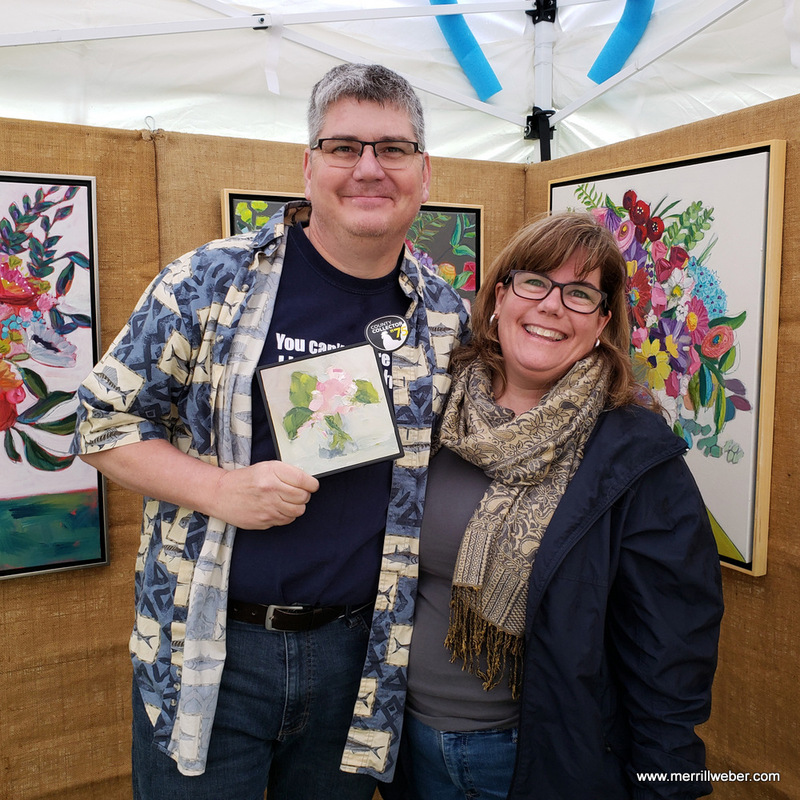 Mike and his family were such gracious hosts. 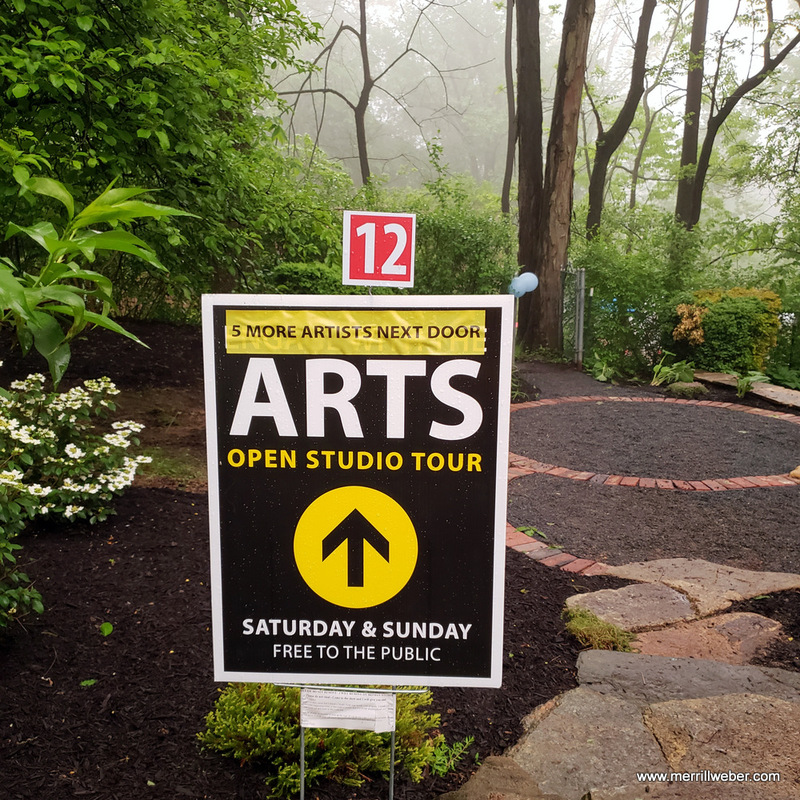 There were five artists at our location in Downingtown, PA: Mike, me, painter Joe Milligan, potter Jessica Greet and painter Katie Fleck. To subscribe to my monthly newsletter (only once a month, really), click HERE.